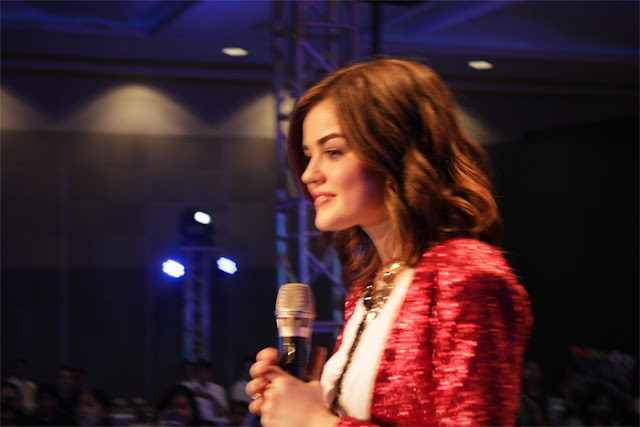 Dropped by the Bench OJ Americana launch last Saturday and got the chance to see Lucy Hale! 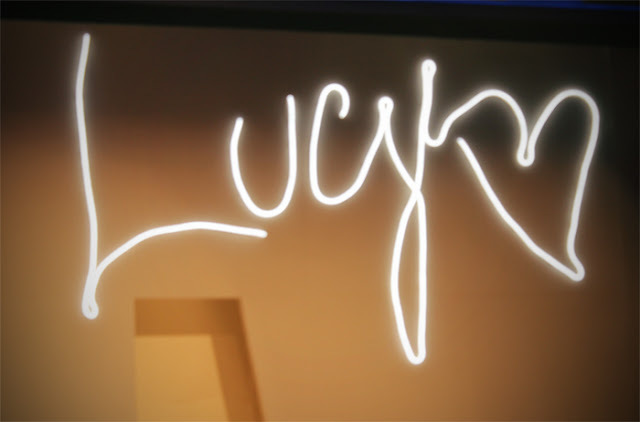 I wish I stayed longer to have a photo taken with her but I had to leave early, unfortunately. Still, I am grateful to have attended this event!